Similar like Facebook, LinkedIn now has announced the launch of the People You May Know page. 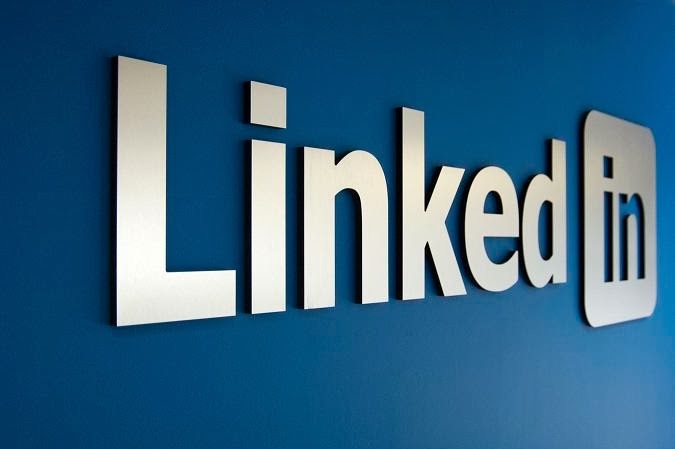 LinkedIn announced on Monday and stated that it simplifies the experience of expanding one’s professional network by bringing all pending invitations and suggested connections to one page. Once someone shows up on the page, a user simply hovers over the bottom right of the member’s photo to decide if they want to connect or not. There will be X button too to ignore the suggestion. Each and every details were not provided, it appears LinkedIn will be adding several new features to its network in the coming months respectively.